You represent an organisation or yacht club that owns an L26 yacht or L26 yachts. 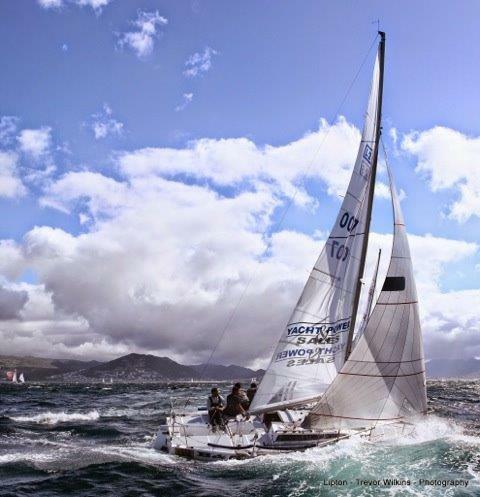 Class fees are R400 for the owner and R 400 for the skipper if the owner is not onboard. Please pay via EFT and email proof of payment to info@l26.co.za with [L26-surname-sail no] as your reference. You may also attach a PDF of your proof of payment to your online form.